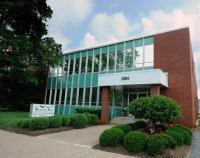 Mountain State Insurance Agency, Inc. 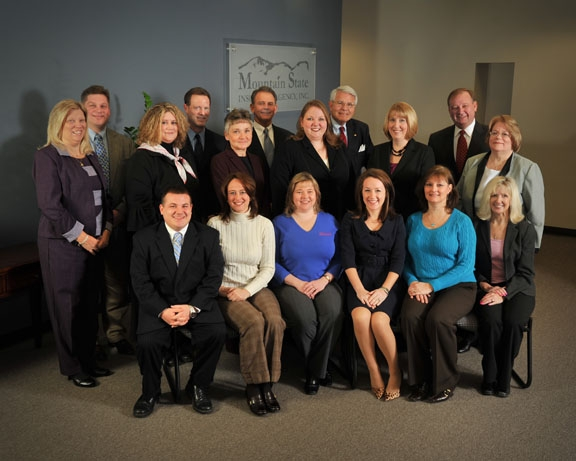 Founded in 1917 and located in Charleston, West Virginia, Mountain State Insurance Agency is an independent agency serving large and small business and personal clients throughout West Virginia and the surrounding area. At Mountain State Insurance Agency, it is our vision to be a preeminent provider of property and casualty insurance, surety products and risk management services to individuals and businesses throughout the state of West Virginia and surrounding areas. Our goal is to proactively develop a clear understanding of our clients and prospective clients' insurance and surety needs and to provide solutions to satisfy those needs. We will focus on industries and specialties where we have valuable expertise and resources. In doing so, we will go about our business with uncompromising ethics, integrity, passion, professionalism and competence.